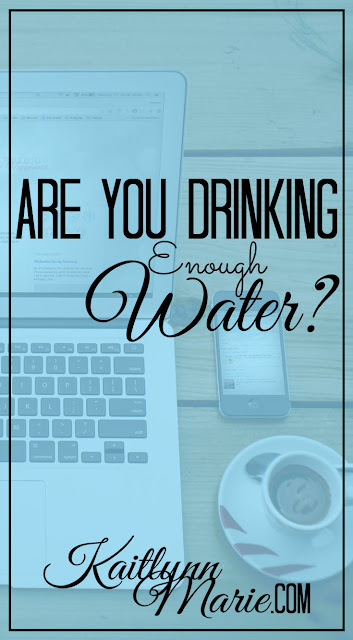 Kaitlynn Marie: Are You Drinking Enough Water? Are you? I probably don't drink enough water every day. Some days I hit my goal of 8 cups of water. Which is awesome. But it can be difficult to do, especially when you're working. And I work a lot. 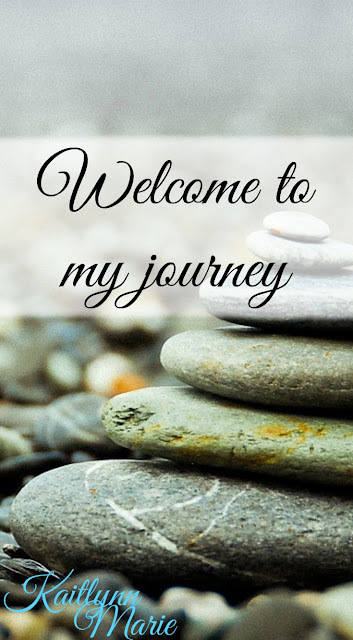 I do have some tips for getting in the water you need. 1. Drink when you're thirsty. I know, duh, right? Not so much. I am definitely guilty of ignoring my thirst. Hell, I'm doing it right now because I don't have a cup nearby and I'm at work. I know plenty of people that do this too. 2. Drink actual water. Amanda said the other day that she drinks enough because she drinks all day. But she drinks Diet Coke. Not helping hydrate you! You have to drink actual water, not soda or juice. Yeah they have water in them, but that doesn't mean you're properly hydrating yourself. 3. Get a reusable water bottle. I have two, one huge one at my weekend job. It's easier to have a really big one that I can sip from all day because I don't get to leave my desk much. I also have another one that is about half that size at my weekday job. I have refilled it as many as three times in a day before, but usually once or twice. It's convenient because you don't have to refill it as much, because it holds more than a regular cup would. 4. Set an alarm. I set an alarm, sometimes, every hour. I try to remember this every day but it's not easy. But when I set the alarms I drink as much as I can within a minute after the alarm goes off. It helps me make sure I'm actually drinking the water that I have sitting on my desk. 5. Get fresh, cold, water. This also probably seems like a duh thing. But I've been one to get warmish tap water and not drink it because it's gross. I'm not a huge fan of tap water anyway, but warm tap water is the worst. People say to drink warm lemon water but I don't think I could do that. Fresh, cold water is where it's at for me. And we have Poland Spring water at work and some other water fountain at my weekend job. I also have well water at home. I usually only avoid drinking water at my moms house because she has tap and it's gross. What do you think? Do you have more tips for making sure you're drinking enough water? Let me know in the comments below!